4.1 We may disclose your personal information to any of our employees, officers, insurers, professional advisers, agents, suppliers or subcontractor insofar as reasonably necessary for the purposes set out in this policy. 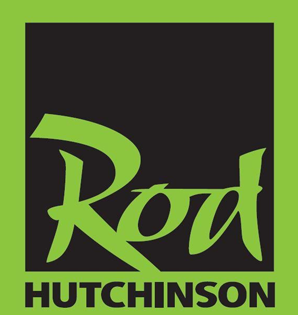 2.1 This website is owned and operated by Rod Hutchinson Tackle & Bait Ltd.
2.2 We are registered in England and Wales under registration number 103633357, and our registered office is at Sanderson House, Station Road, Leeds, West Yorkshire, LS18 5NT. 2.3 Our principal place of business is at Highfield House, Orgreave Lane, Sheffield S13 9NZ. 2.4 You can contact us by writing to the business address given above, by using our website contact form, by email rodh.org or by telephone on 01509-881599 .